Occasionally you run into something that’s so bad you can’t stop looking. I had one of those experiences today when a co-worker sent me this site. 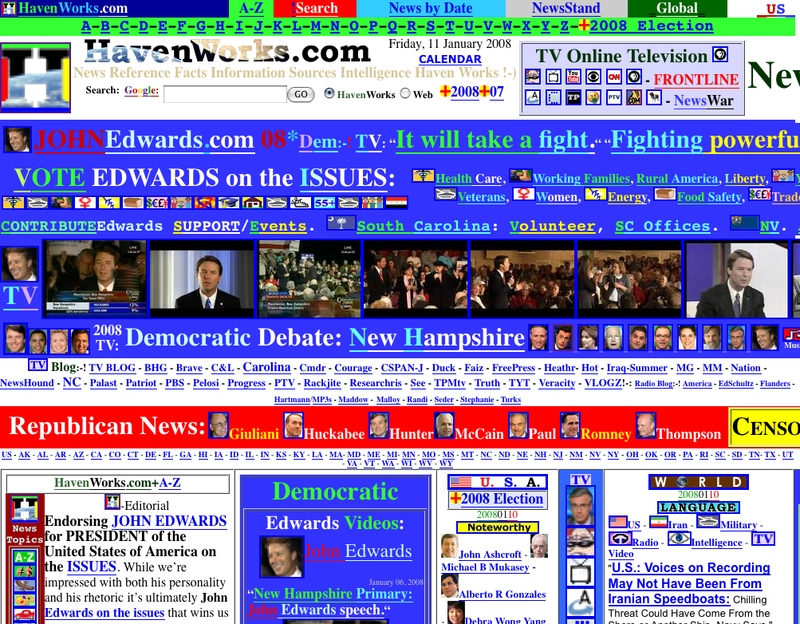 So the next time you complain about how your website looks just remember it could be worse.